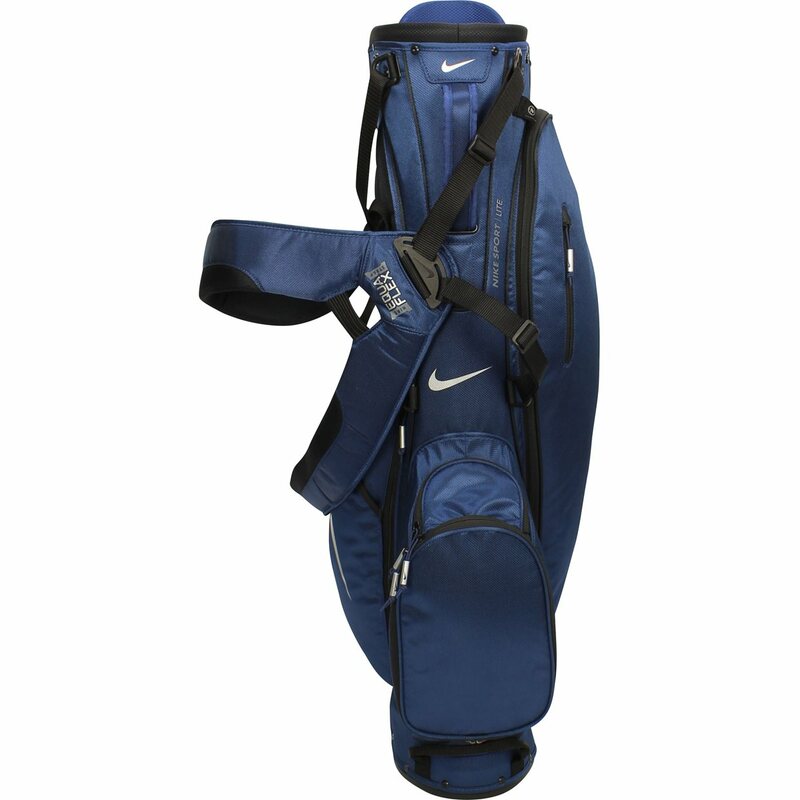 The Nike Sport Lite II Custom stand bag features an 8.5-inch easy access oval top with a 5-way, 2 full-length divider system with putter well for organization. 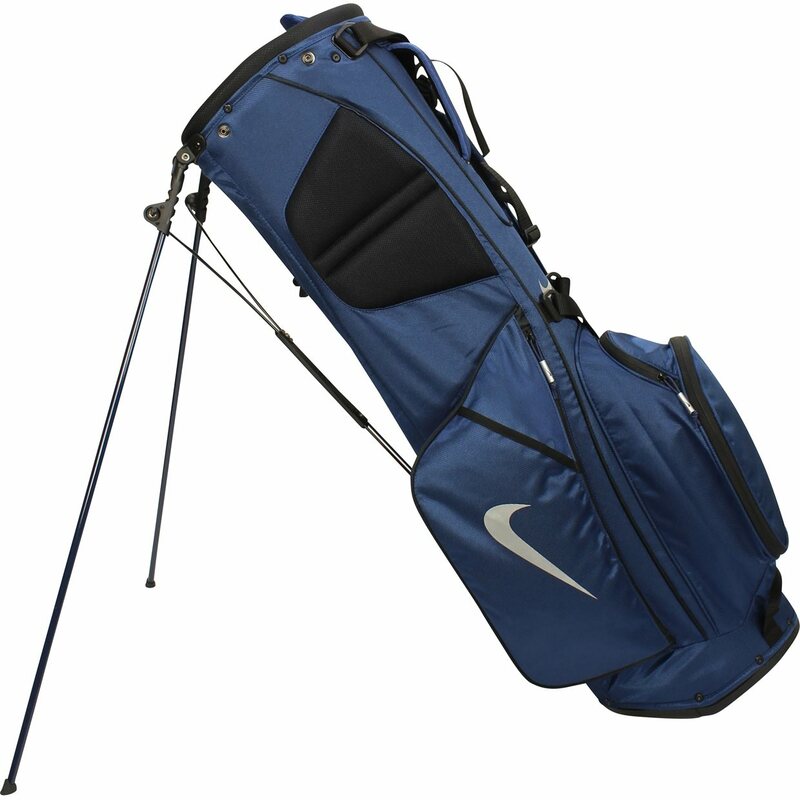 It has an ultra-lightweight and durable nylon construction and features the Nike EquaFlex revolving double strap system that creates an even weight distribution for maximum comfort. 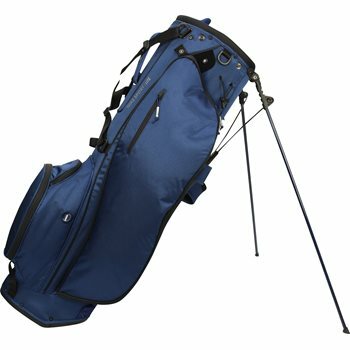 The bag also features 6 functional pockets (5 zippered) which include a fleece-lined valuables pocket, full-length apparel and glove pockets and a water bottle sleeve. 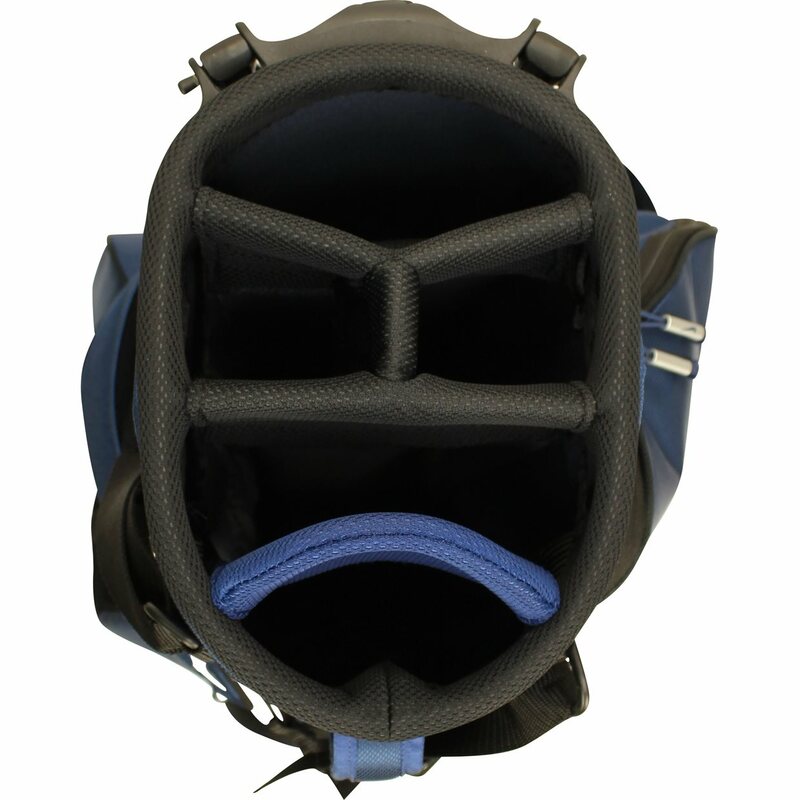 Also included are an integrated GPS loop, pen sleeve and glove patch, custom grip leg end-caps, matching rain hood and logo cresting compatible / zip-off ball pocket. Minimal branding.